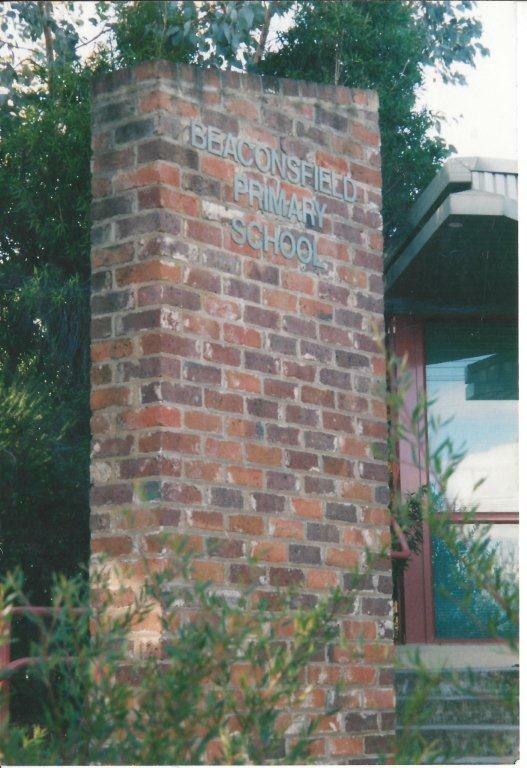 Beaconsfield Primary School is located on the corner of Lyall Ave and Old Princes Hwy and was first opened in 1890. It now has up-to-date, state of the art facilities and over 700 enrolments. 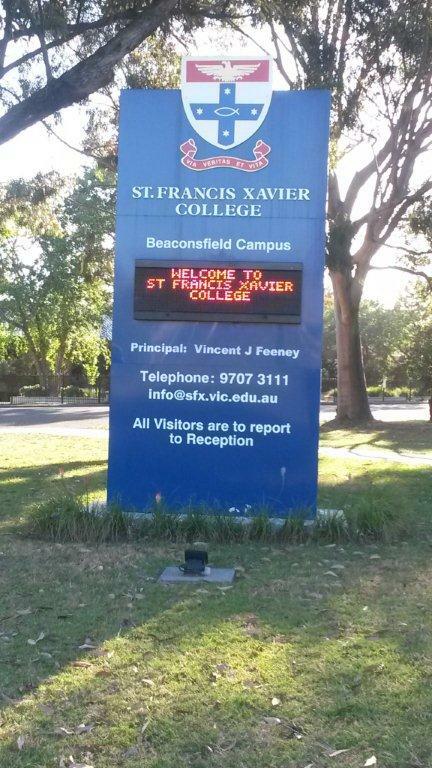 St Francis Xavier College (Catholic regional college) Beaconsfield Campus -10-12 campus , Beaconsfield Avenue, Beaconsfield 3807, opened in 1978 and the Berwick Campus (2003) and Officer Campus (2012)for years 7-9. 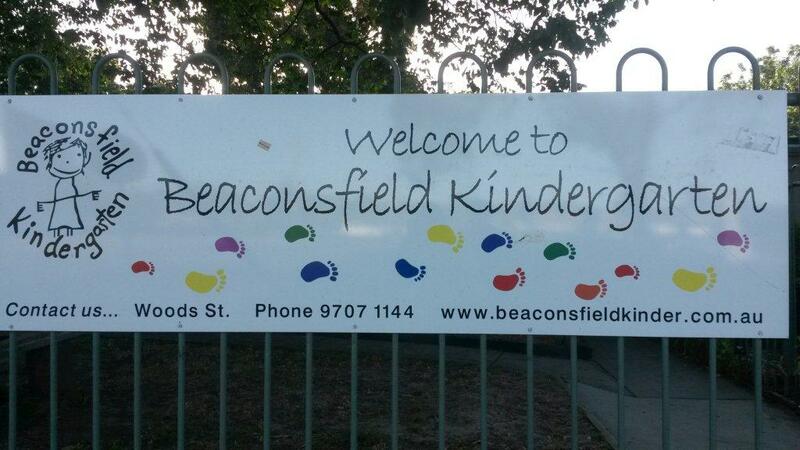 Beaconsfield Kindergarten is located on two sites. 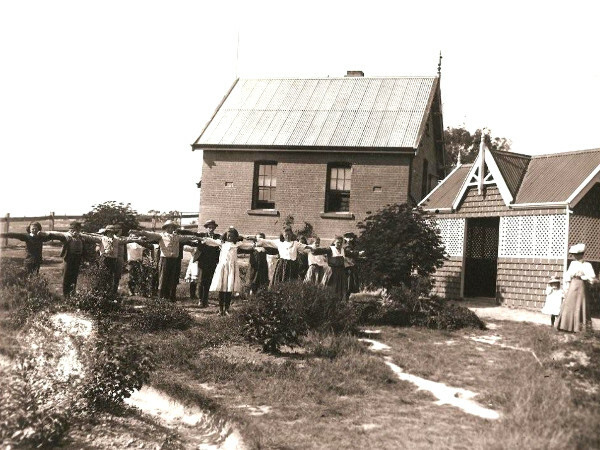 At Woods Street, which opened in 1971 and in the Beaconsfield Community Complex in O’Neil Road.